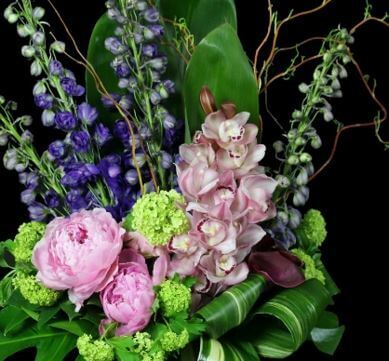 Everyone is familiar with the saying April showers bring May flowers, and at Stapleton Floral in Seaport, our favorite time of year is now in bloom. Located walking distance from Pier 4 within Seaport’s World Trade Center, we’ve been a part of the South Boston neighborhood for over 30 years, and have enjoyed watching the waterfront community grow. Our designers curate fresh flowers to build eye-catching, sweet smelling bouquets that celebrate each seasons’ natural beauty. Winter brings gorgeous amaryllis. Summer and fall bring cheerful sunflowers. And right now, for spring, vibrant bulbs are in vogue. For a fresh springtime scent, blend the irresistible perfume of a peony with the new life of flowering branches. 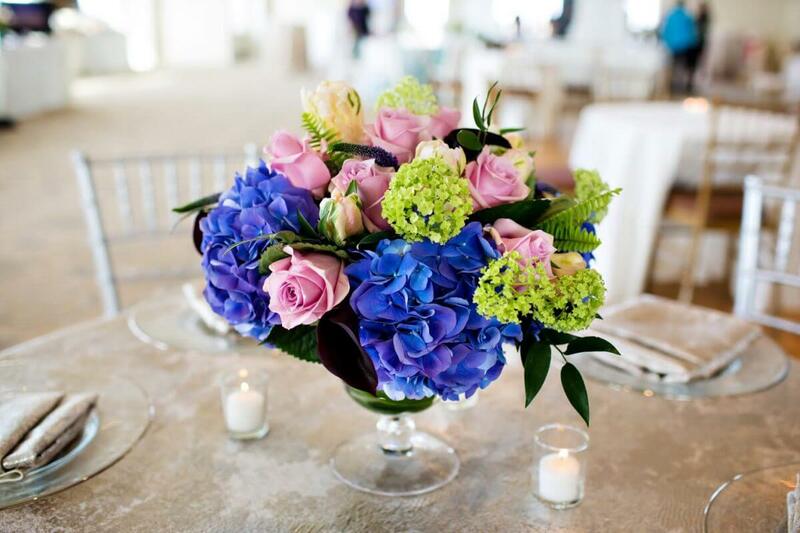 Hyacinths and garden roses are also perfect for bringing a touch of fragrance into a house. 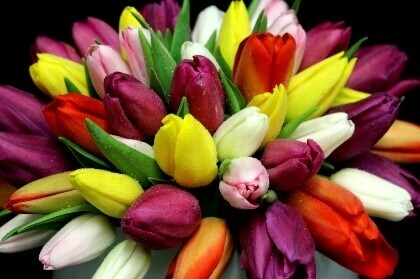 For a perfect portrait of spring, mix brightly colored tulips. 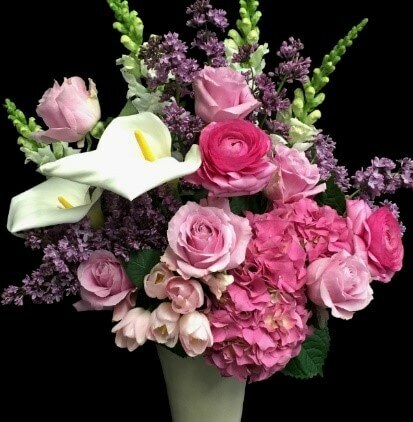 Welcome the great outdoors inside with a whimsical, garden style arrangement featuring beautiful lavender lilacs, garden roses and velvety ranunculus. Chic custom arrangements double as home décor. 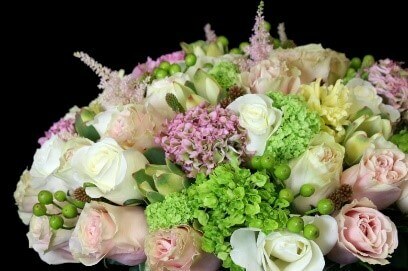 This compact design features ranunculus, viburnum, tulips and accents of astilbe for a soft spring touch.